Businesses in the region are being encouraged to look at fully serviced, flexible office space available in Seaham. Novus Business Centre at Spectrum Business Park in Seaham is managed by East Durham Business Service (EDBS). 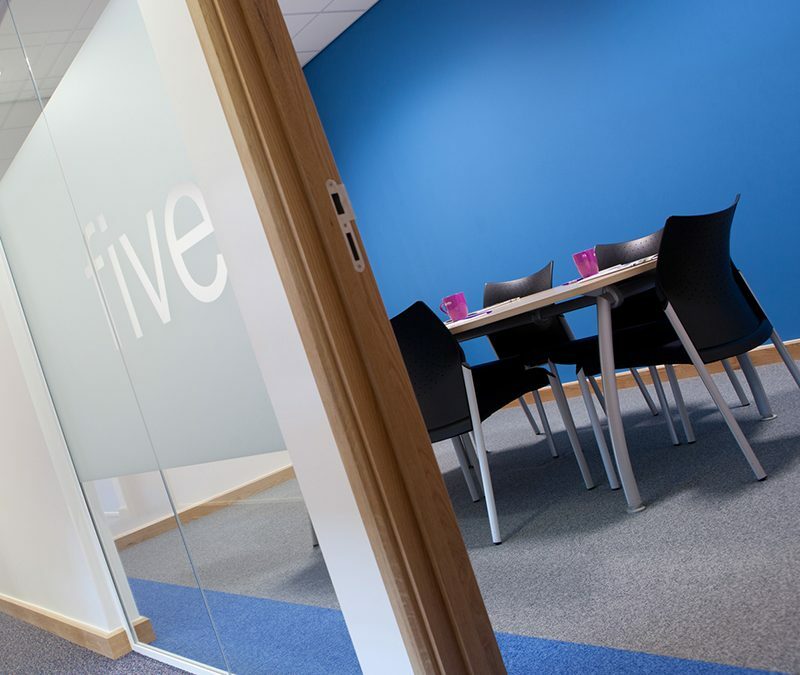 The facility is made up of office space of various sizes to suit sole traders, micro firms and growing SMEs, with the added bonus of being flexible so tenants are able to scale up or down depending on their own circumstances. Denise Fielding is Operations Director at EDBS. She said: “Our offices at perfect for businesses who are looking to take on their first rented space because our terms are flexible, which is exactly what new starts want. “And we also have bigger units available which suit those more established firms who are looking to grow.